Indian girls are known all over the world for their long beautiful black hairs. But keeping long hairs are not at all that easy. We have to follow strict regime for keeping our hairs healthy and beautiful along with long length. From eating right to washing your hairs properly all are important! Following are the few homemade tips for growing long length hair which should always be kept in mind for healthy and long tresses. 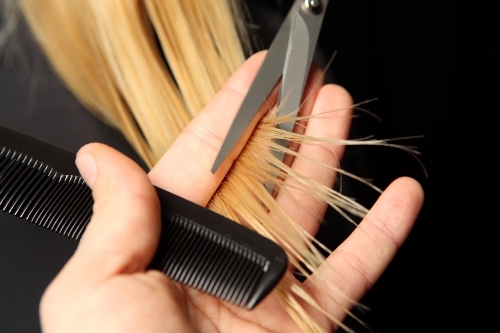 Trimming hairs regularly helps in avoiding spilt ends as split ends reduce the growth of hair. 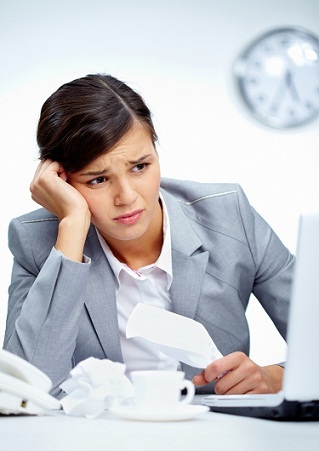 Low Iron content in the body can cause hair fall. 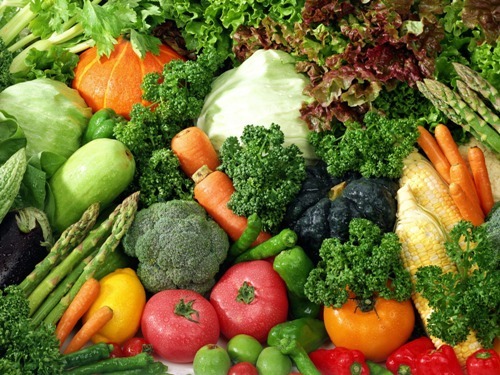 So, Include foods in diet and get plenty of sleep. 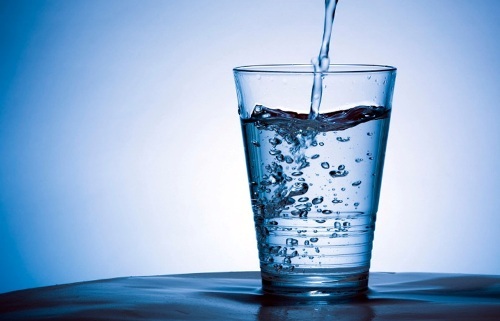 It is also important to drink at least 3 liters of water every day. Avoid caffeine, alcohol and smoking. They are not only injurious to health but they also slow down the hair growth process also. 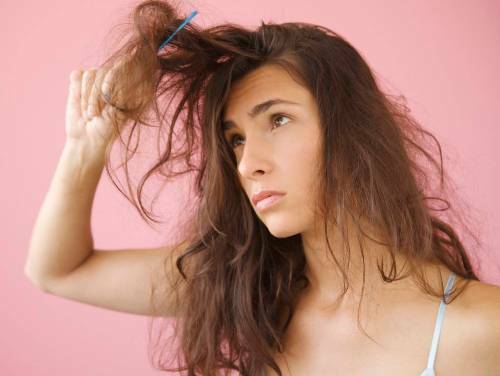 Combing hairs before hair wash reduces the of chances tangling while washing them. And first allow your hairs to dry naturally as the roots become weak when we wash our hair. 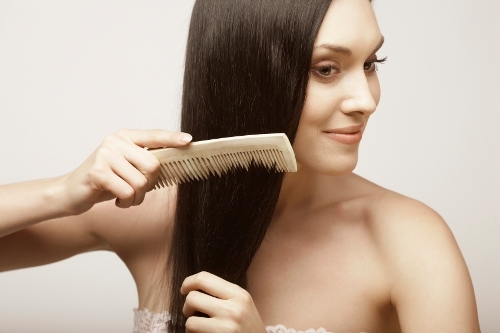 Combing wet hairs generally pull out few strands of hairs causing hair fall too. So avoid combing wet hairs. 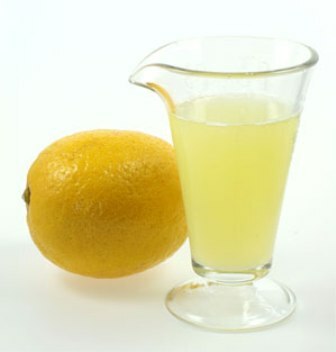 It is one of the best and simple home remedies for long hair growth. These birth controlling pills can cause hair fall and also induce your hair loss too. So, consult a doctor and talk to her if you are taking such pills to get rid of hair fall the situation. It is an old popular method. There are various types of oil available in the market such as coconut oil, lavender oil, jajoba oil, castor oil, almond oil, sesame oil, olive oil etc. You can also mix different oils and then apply it on your scalp. Always condition your hair once in a month and take hot oil treatment at home. This remedy prevents hair fall too. 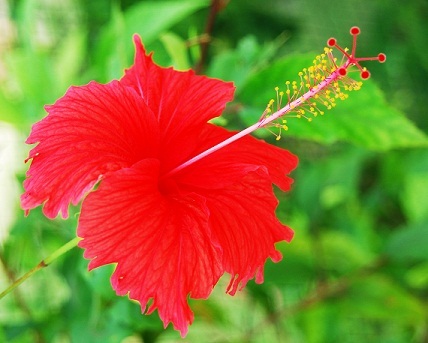 Take 10 petals of the hibiscus flower and boil them in 200 ml of coconut oil. When you boil this oil it will completely turn red. Let it cool down first and then store it in a bottle. Gently massage your hair with this oil. This oil is very effective in curing hair fall problems and promotes hair growth. 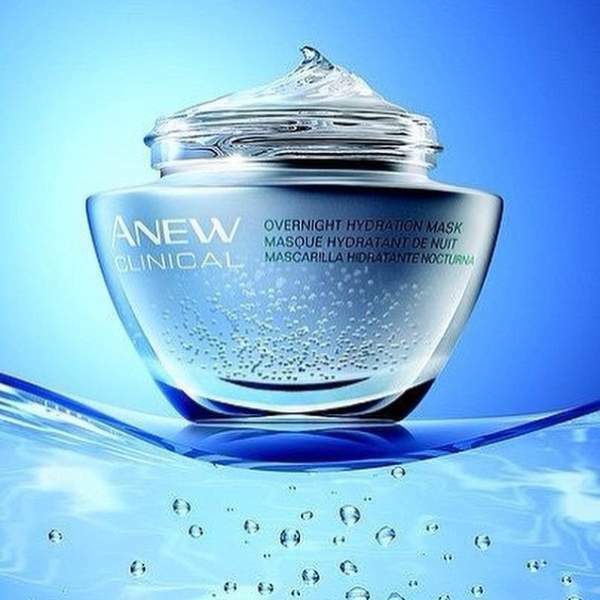 It also protects from premature greying of hair. Never use straighteners or curlers immediately after you colour your hairs. Wait for at least three days back you have coloured your hair as straightening or curling solutions are going to damage hair and you will notice your hair breaking much easily than before. Some try and stay away tips according to different hair types. Many of select wrong hairstyles or haircuts which turn our head look like we are having hair loss or other hair problems. Even if we have hair problems, they can be making unnoticeable by using different hair cuts according to the hair structure. Here we gave some proper hair styles that can make our hair looks long. Stay Away from Long layers. They make fine, straight hair look super thin and you will get lots of fly away. Try long, layered cuts or chin-length bobs. 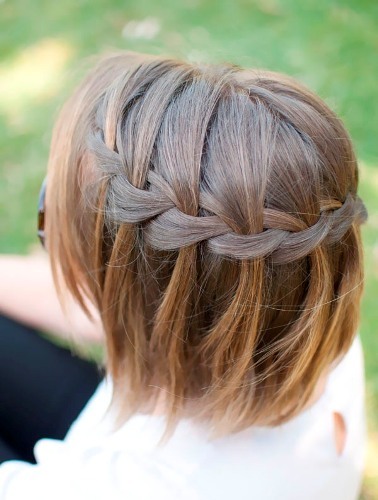 These hair-styles give thick hair lots of movement and make them look fuller. Stay Away from blunt cuts. Try A chin length or above (the shoulder cut). It will help make your fine hair look full. Stay Away from super long hair. Your curls will get all tangle and dry, and they will also be harder to maintain. Try long layered cuts or shoulder length bob hair-cut. A layer-cut shows off your beautiful curls and also highlights your face. A shoulder-length bob hair- cut will help keep your curls from getting weighed down. Try a shoulder length look with gradual, face-framing layers. Psyched for straight? Use hot-rollers on the ends of your blow-dried straightened hairs for giving it a little curl. By using hot-rollers in the hair ends gives you a flirty flip look. If your hair doesn’t have much body and you can wrap your ponytail holder around it three or four times, you have fine hairs. Try a volumizing shampoo and a light conditioner for a boost. For added lift, apply a little mousse at your roots and then blow-dry your hair, turning your head upside down. 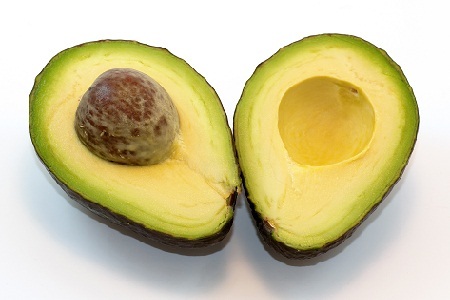 The avocado is a fruit which has a hard outer covering and really soft pulp inside covering a big round seed. 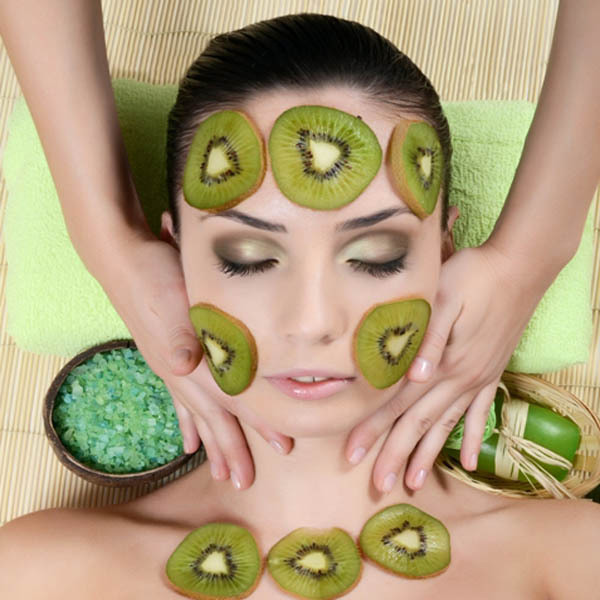 Now this fruit features in all the list of long hair tips because of its contents and nutrients which are especially very good for hair nourishment. To use it you have to make a hair pack with half of a mashed avocado and along with that a pair of egg whites. Just blend these well, apply on your hair, let it rest and then wash off with a mild shampoo followed by a conditioner. 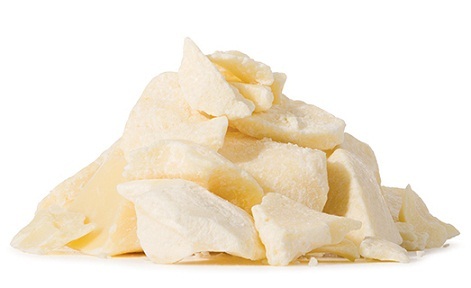 Cocoa butter is tasty when it is put in desserts and toasts and is also like a conditioner for your hair. One of the best tips for long hair is using a combination of cocoa butter and coconut water which is a special Brazilian tip. For this you will have to apply cocoa butter all over your head and hair and then after some time wash it off with coconut water first and then anything else. 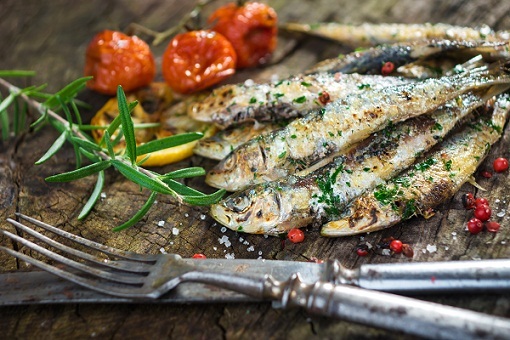 Fishes are in anyway very good remedies for healthy and shiny hair and sardines are just some of the best fishes among all. These are said to have high contents of Omega 3 fatty acids which is very good for the hair and you can make this fish a part of your diet plan to get healthy long hair from inside and from the roots. No this is not a machine and not even one of the homemade tips for long hair. 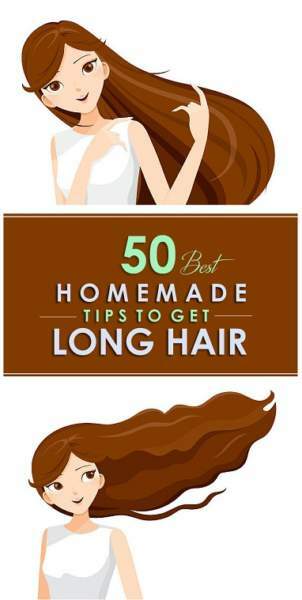 This is like a habit to keep your long hair safe and healthy for a long time. 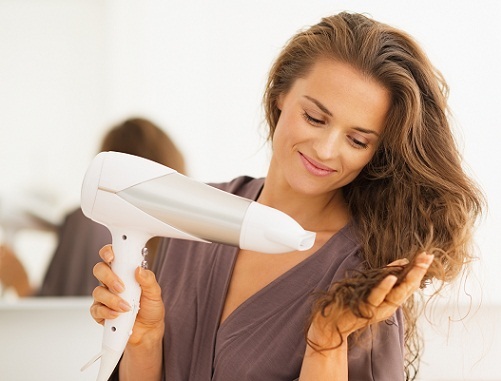 Now we already know the bad effects of the blow dryer so it is better to towel dry your hair. 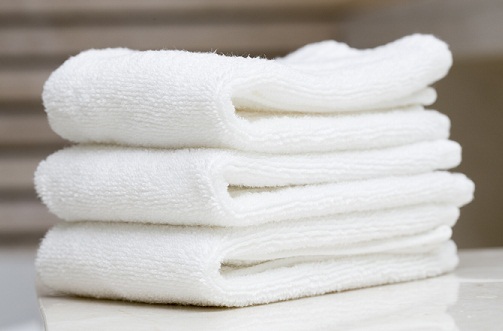 Just take your towel and dry your hair gently by rubbing to and fro. The rest of the wetness can be air dried of course. 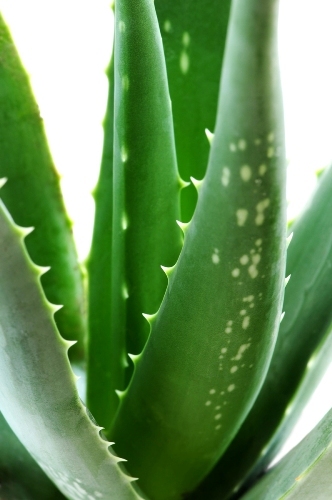 This is a long known hair care remedy and is also one of the long hair tips that every woman needs to know. Here you need gelatin, some water and also some apple cider vinegar. To make the solution just take a pouch of gelatin and pour it in some water along with which you will have to mix some apple cider vinegar and mix all of this well and apply as a hair pack. This may sound really scary but is actually one of the many hidden tips for long hair which is more common in desert regions of remote Africa. 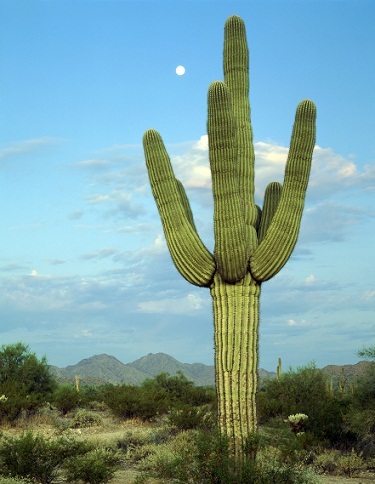 Do not get scared as we are not at all going to prick our scalp with the thorns, but instead we will have to peel of the outer layer of the cactus leaves and take the oil from inside which can be applied as a natural hair conditioner. The lukewarm or warm water might be more comfortable than a cold shower but cold water is extremely important as one of the homemade tips for long hair. For this it is not necessary that you have to soak yourself in chilly water every day. Just at the end of a warm shower, wash your hair with some cold water to seal the ends and lock all moisture. Chamomile tea is already very helpful for a healthy body and the chamomile oil is one of the essential oils for hair growth as well. Here we are talking about long hair tips and surprisingly chamomile features here as well. Here you have to just take chamomile flowers, boil them, strain them and spray them all over your hair as many times as you can. 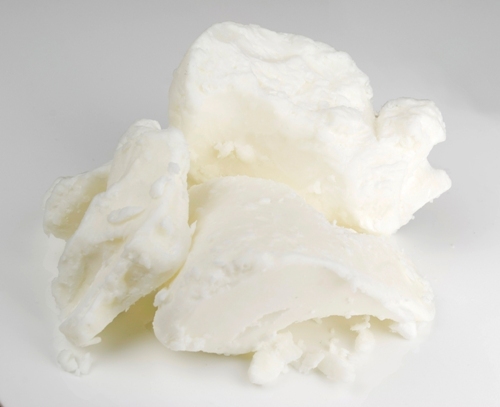 Shea butter is also a very good moisturiser and conditioner for healthy and glowing skin. The usage of Shea butter as one of the tips for long hair sounds like conditioning even before you have washed your hair and it is very helpful as well. You have to take some Shea butter and then apply nicely all over your scalp and hair and massage it before you wash your hair. Just do not use any other conditioner afterwards. To protect your long tresses from the harsh weather, winds and UV rays of the sun when you go outside, it is good if you apply a heat protection spray after you have washed your hair. It acts as a shield from all the forces of nature and in turn protects your hair from getting completely damaged, broken and frizzy. 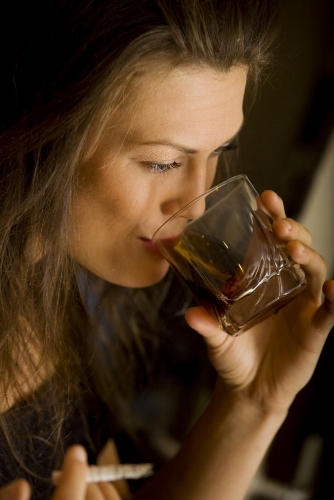 Alcohol intake is just not good for your health and hair but a solution of brandy or beer with water is one of the best homemade tips for long hair. Take a bottle of beer and also a bottle of water. 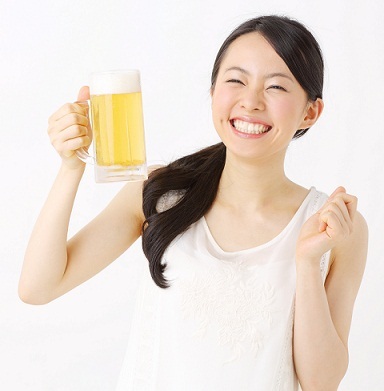 Now take equal quantities of beer and water and mix them together. Now pour this solution in a spray bottle and use it as a hair spray all throughout the day and later wash your hair in the evening with a mild shampoo. This is one very important long hair tips which tells you to completely dump your usual shampoo and switch over to some organic shampoo. This means you should now move over your chemical, perfumed hair wash for a concoction of reetha, shikakai and essential oils. 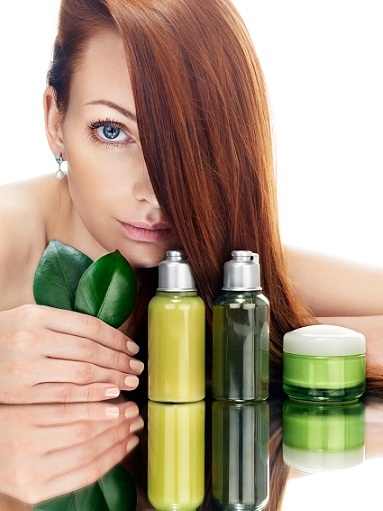 Oil therapies are always the best tips for long hair and how to keep them healthy. In earlier times only Italians knew how to use olive oil properly but now it has become popular all over the world. 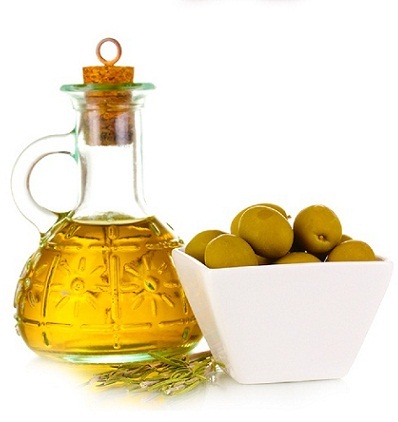 The usage of olive oils in various shampoos and hair packs are evidences enough. To get it in a simpler way you can just get an olive oil massage done twice a week for awesome results. Onions are said to be homemade tips for long hair even before all these chemical hair and beauty products were even invented. People used onions in various ways to take care of their beautiful long mane. 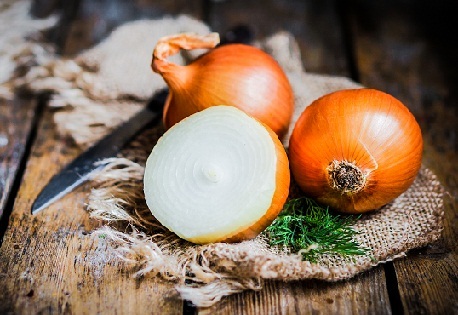 Onion juice is a great food for good hair and boiled onion skin can also be used as a hair rinse for better hair growth. 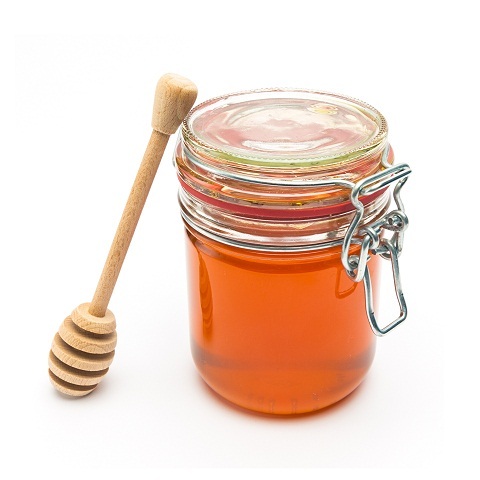 Honey can be made a part of your hair care routine in a number of ways such as by applying directly or maybe as a part of your hair pack. 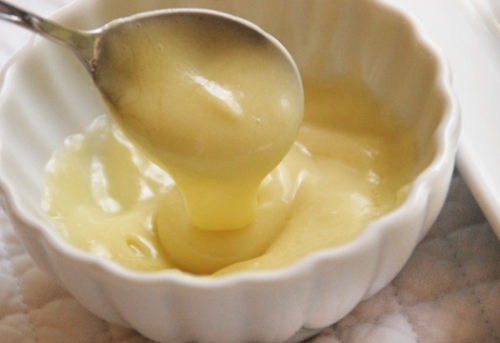 Here we will talk about how to use honey for your long hair in the easiest way. 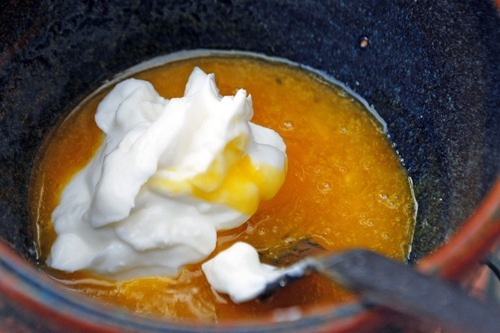 Just take a little honey and mix it with your regular conditioner and apply it like you usually do. 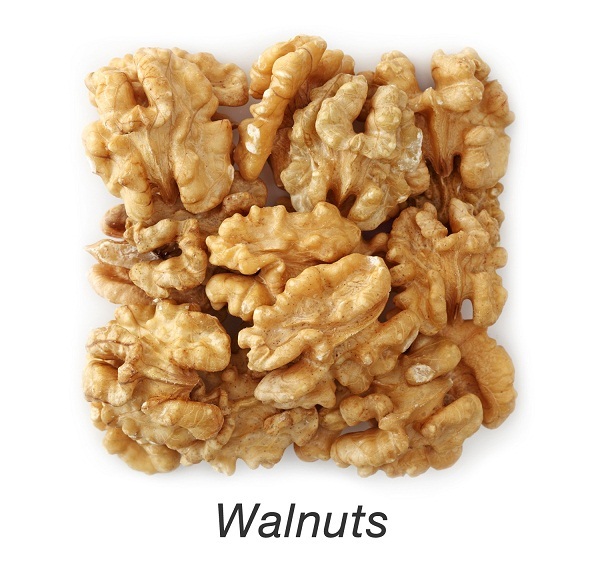 On the one hand, walnut oil is very useful for some really healthy and long hair and again on the other side walnut leaves are other things which are real long hair tips. It is often a problem using this, so you can grind these to add on to your hair pack or maybe add the leaves along with your henna leaves. Oil massage is good for all hair types and just like our body needs some regular exercise for healthy living, our hair also needs the same. A hair massage is just like a hair workout regime. The best oil cocktail to be used for this purpose can be castor oil with lavender essential oil and some crushed garlic. 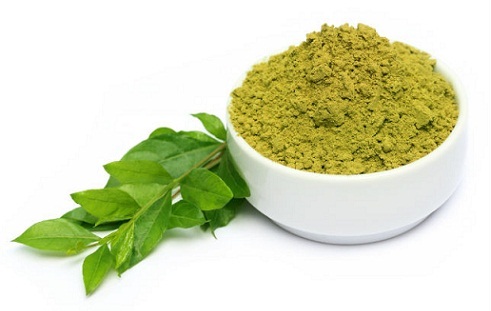 Neem or margosa is an antiseptic agent and also an Ayurvedic remedy for many years. 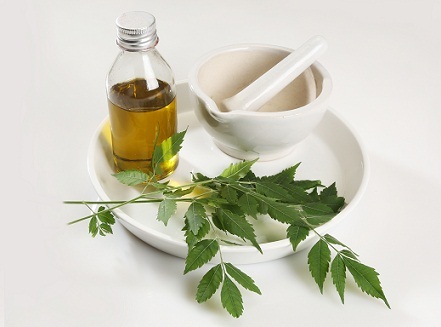 It is said that using neem oil for the hair prevents it from breakage and also kills any kind of fungus which can later cause dandruff. 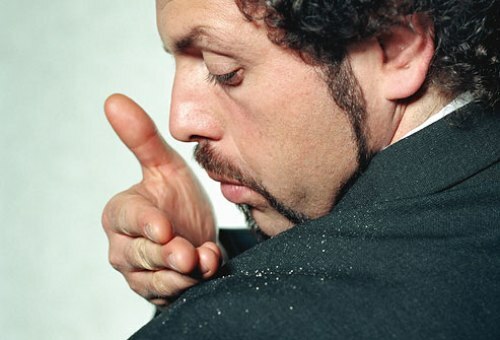 This is because dandruff and other germs can spoil your hair and damage the strands in very less time. Very common among Indian ladies is the use of Henna which is like a natural colouring agent and is also very healthy for the hair. 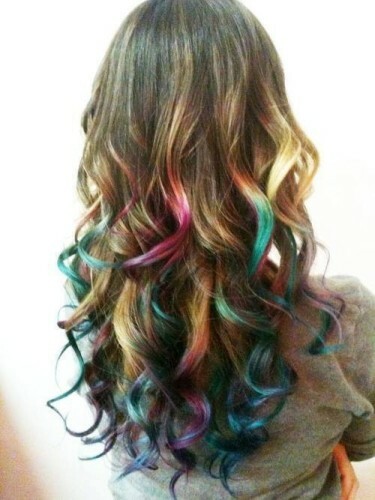 This is much better than all synthetic hair colours and is one of the homemade tips for long hair. The mixing of coffee or black tea leaves gives the hair some darker and longer lasting colour. 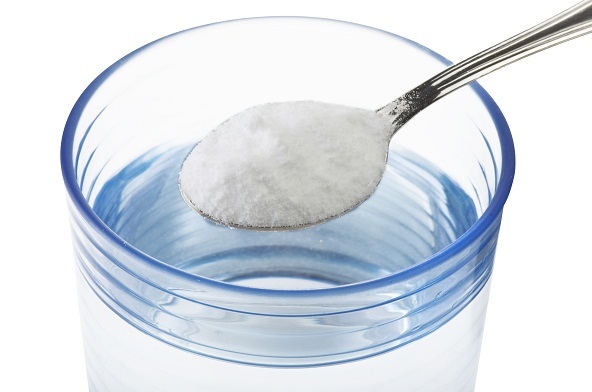 Here salty water means naturally salty water or sea water and not salt dissolved in a glass of water. 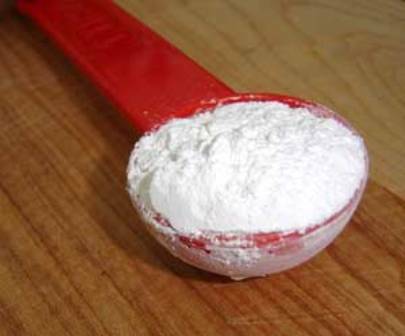 It is said by many experts that the effect of salty water on the hair makes it look better and also makes it stronger. 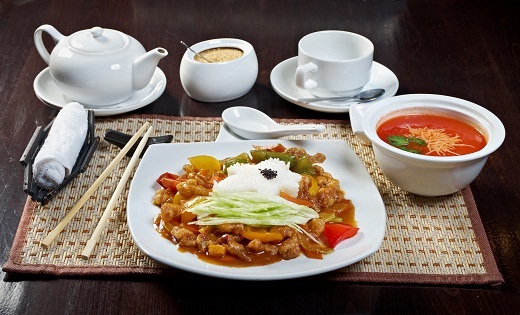 This is going to make a lot of people happy because Chinese food is like a rage all over the world due to the lovely flavours and light on the palette state of these foods. 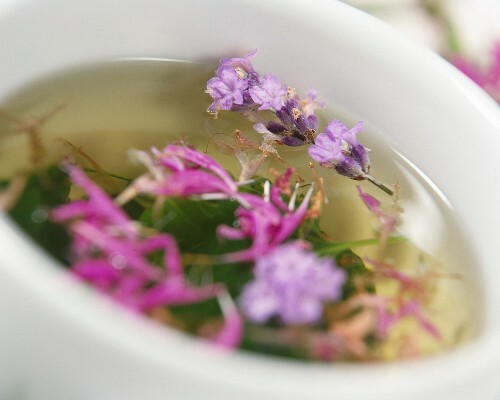 It is also good for the hair because Chinese food generally contains very useful ingredients such as sesame, fleece root, ginger and other such helpful herbs. Coconut milk is like tips for long hair as well as short hair. 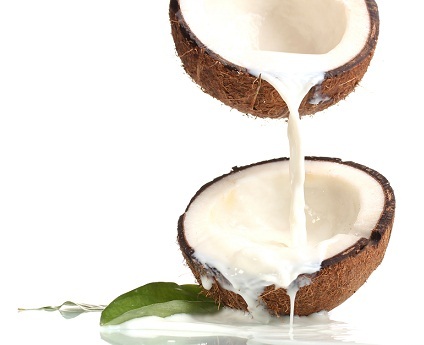 Coconut extracts used in any way is very good for hair maintenance. Now coconut can be grated and squeezed for the milk which can directly be applied to the hair or you can also boil it to separate the oil from it which you can apply again. It is not always easy to get lotus flowers just for the sake of making hair packs. So for the ease of everyone lotus essential oils are available in the market and can be added to your organic shampoo or maybe some other hair packs. 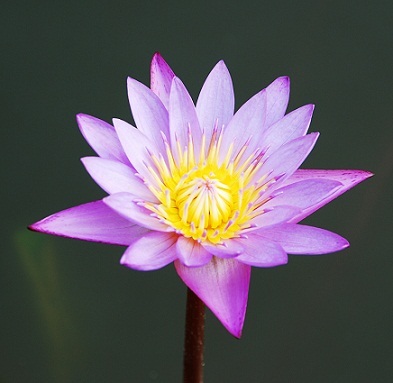 At times when you get a lotus flower, you can use the stem to grind it and apply as a hair conditioner. 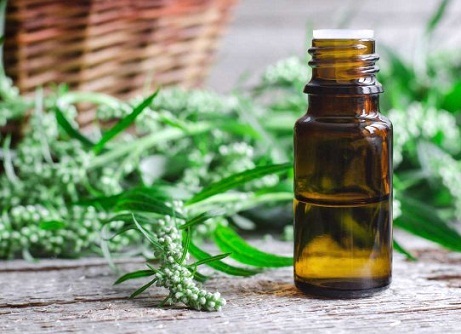 Eucalyptus essential oil is very good even for dandruff and any other hair issue any way but as one of the homemade tips for long hair too eucalyptus oil is very important. 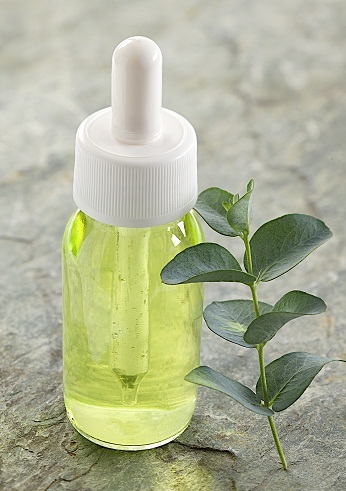 You can get eucalyptus leaves if you can and then use it raw or you can simply buy a bottle of eucalyptus oil and use it as a remedy too. It is important to take care of your long length hair even when you are sleeping. 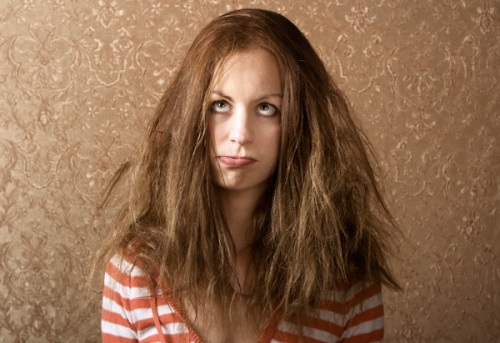 Often we tend to keep our hair tightly tied when we are going off to bed and this is very harmful for your long hair. 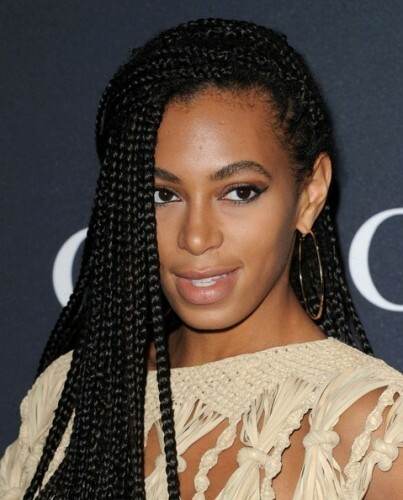 You should let your tresses hand loose and let them breathe for better looking hair. Long hair maintenance is hard but to be beautiful you always have to work a little extra. It has been now made easier for you with so many tips for long hair from which you can choose according to your ease and comfort. Next Story → How To Comb Your Hair?